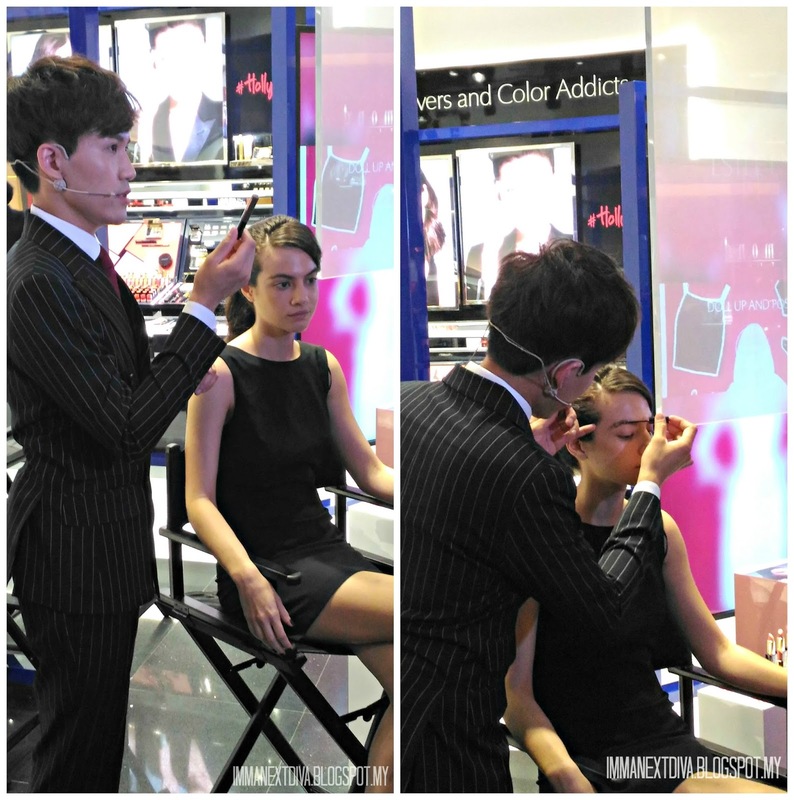 Beauty experience to the next level? Why not. A few weeks back I was invited by Estee Lauder Malaysia to attend the launching of their first beauty concept store in Sunway Pyramid. This is actually their first concept store in the world. How awesome. The theme of this concept store is known as #Beautyplayground for all beauty enthusiasts to have fun. The #Beautyplayground is the place where the ladies will be able to hang out with their girlfriends and having fun with makeup, trying out latest look of the season and consult with 'Dream Team' beauty specialists. During the launching, there was a makeup demonstration inspired by Kendall Jenner by the Estee Lauder Global Makeup Artist, Leo Wong and he shared a few tips and tricks to achieved the flawless and amazing makeup with the Estee Lauder products. The #Beautyplayground has 6 different play areas. This is where the ladies will be able to consult and talk with the well-trained 'Dream Team' on tips and trick for great glowing skin and recommendation for best skincare for them. The makeup station where the ladies can play and having fun with colors and create their favorite trendy looks. Look at the wide selections of makeup. Not to mentioned, all shades of Estee Lauder Double Wear foundation. All shades! 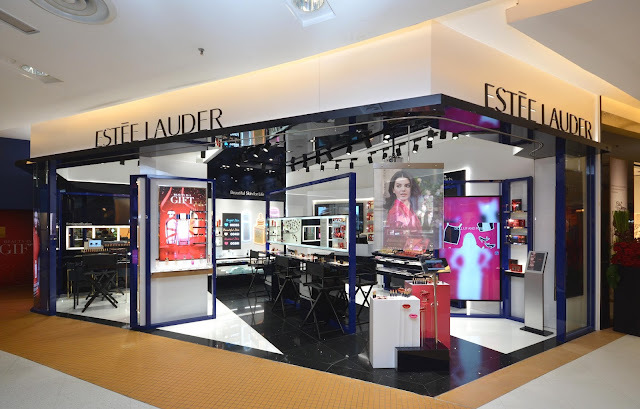 This next station for the ladies to completed their looks by playing and trying the latest nail art trends and inspirations from the famous ambassador Kendall Jenner. At mix & mingle they can try and play around with the latest fragrances on the fragrance wall and check out a few 'gift guide' for cool gifting idea for Christmas! This is where the ladies can take the selfie against the digital photo wall to show off their completed look of the day. This station is special because they can actually customize their preferred background from a selection based on mood or style of the day. 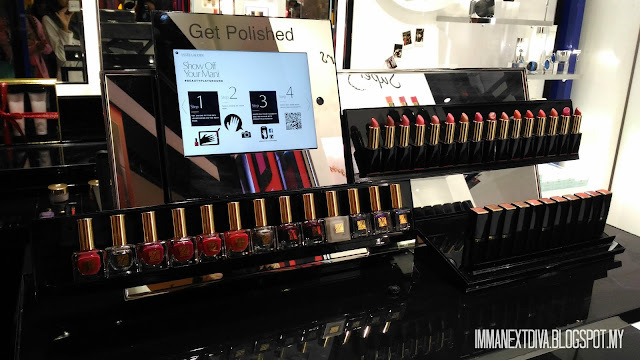 At this station the girlfriends can also check out Kendall Jenner's latest looks together with provided Ipads and find out her favorite products online. 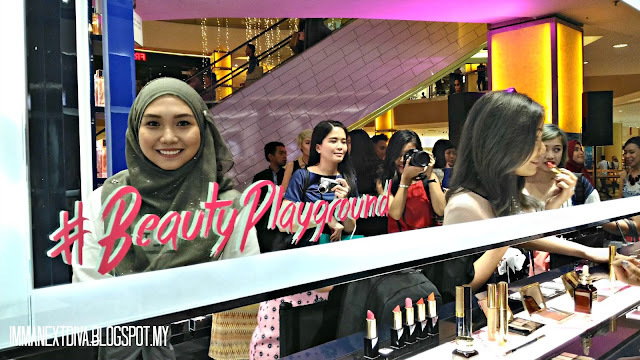 If you are interested to experience beauty to the next level and not your regular beauty store don't forget to check out #Beautyplayground located at Sunway Pyramid and you can also check out Estee Lauder Malaysia new website which is running 24/7! What are you waiting for? 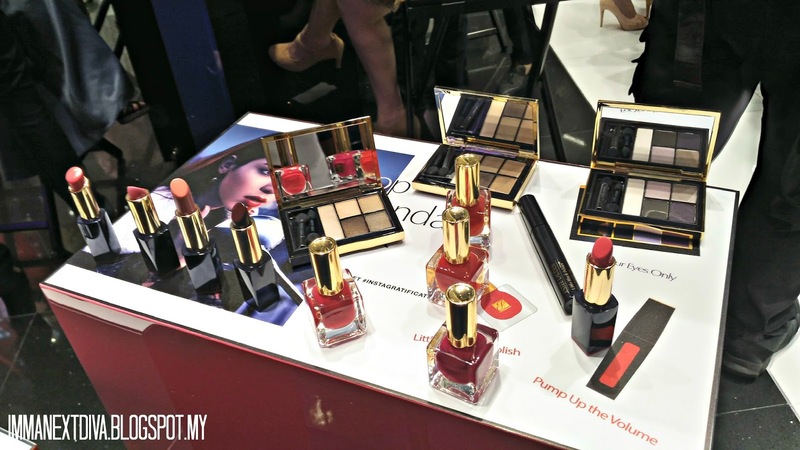 It was fun that Estee Lauder came out with this fun idea for beauty junkies! 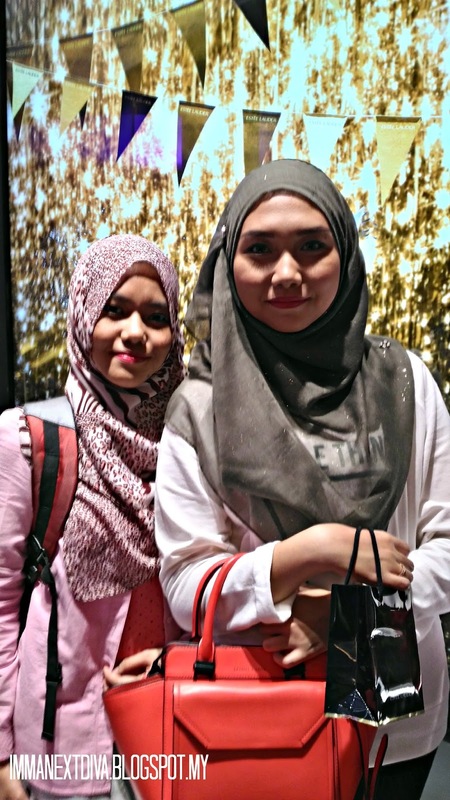 Yeayy..